Deputy Chief of Staff of the Iranian Armed Forces blamed the Hajj stampede that killed over 700 Muslims on the Zionist regime. 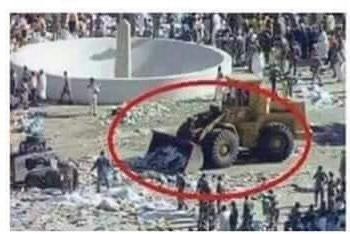 Saudi officials used bulldozers to clean up “the mess” after the stampede in Mina. 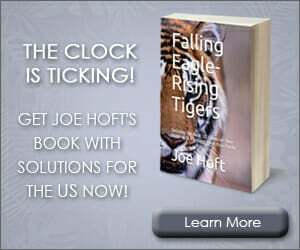 Iranian regime protesters scuffled with police outside the Saudi embassy after the stampede in Mina killed over 100 Iranians. Brigadier General Massoud Jazzayeri said the stampede may have been a plot by the Saudi Kingdom and Jewish state to kill Muslims. Deputy Chief of Staff of the Iranian Armed Forces Brigadier General Massoud Jazzayeri said the Thursday stampede in Mina which killed over 2,000 Hajj pilgrims may have resulted from a plot, given the good relations between Riyadh and Tel Aviv. “Given the usurper Zionist regime’s infiltration and influence on the al-Saud, there is a growing possibility that the crane crash incident at the Grand Mosque (in the holy city of Mecca) and the death of thousands of people in Mina were the result of deliberate crime,” Jazzayeri told FNA on Monday. The deputy chief of staff, who made the remarks during a visit to FNA today, further cautioned that making the Grand Mosque in Mecca unsafe and insecure is a major policy of the US and Israel. A stampede during one of the last rituals of the Hajj season killed more than 2,000 people and left 2,000 wounded on Thursday. The stampede occurred during the ritual known as “stoning the devil” in the tent city of Mina, about two miles from Mecca. At least 169 Iranians have also lost their lives in the incident, while 150 others have been wounded. Supreme Leader of the Islamic Revolution Ayatollah Seyed Ali Khamenei declared three days of national mourning over the death of the pilgrims.